Although officially founded in 1910, recent research has discovered that Heaton Stannington were in existence by 1903 (and so no more than 10 years after the other local team that wears black and white) and playing at Miller’s Lane on the site of the current Fossway. 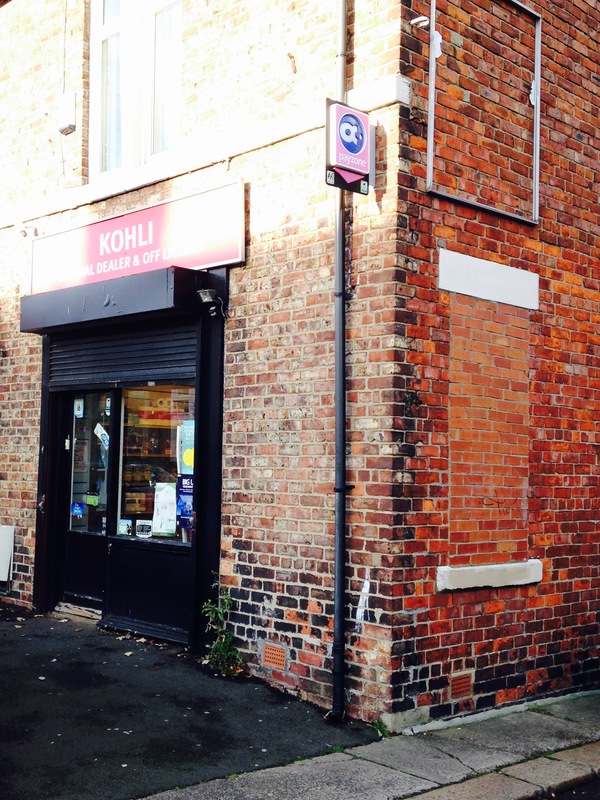 The club name originates from its links with the Stannington Avenue area of Heaton. In 1903-04 they finished fifth in Division 2 of the Newcastle and District Amateur League. In December 1904 they resigned from the league and there is no further record of the team until 1910 which suggests that they might have folded. The club spent the next 19 years in NAL Division One and gained their first trophies in 1934 and 1936 when they won the Tynemouth Infirmary Minor Cup and NAL Challenge Cup respectively. The first glory season came in 1936-37 when the club won NAL Division One, were Northumberland Amateur Cup winners and NAL Challenge Cup runners up. 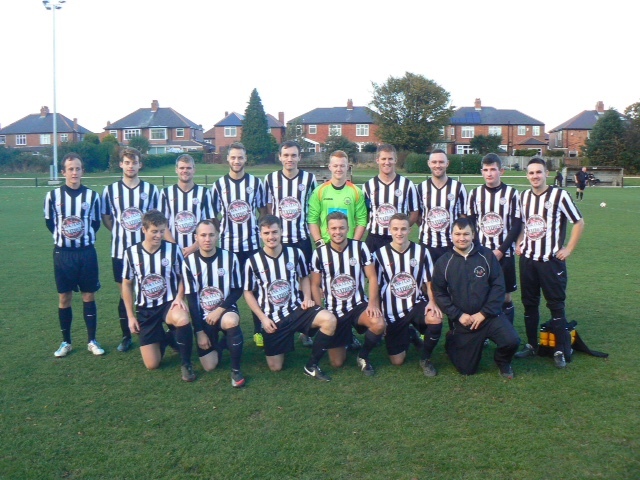 The reserves were also NAL Division Two runners up. 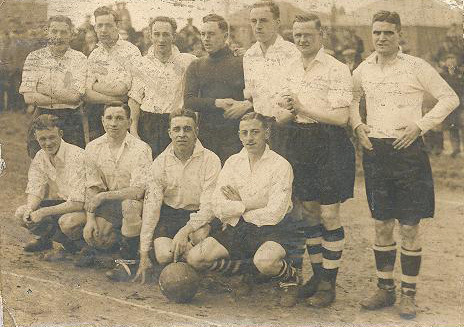 For one season, 1938-39, the Stan participated in the Tyneside League and were runners up. 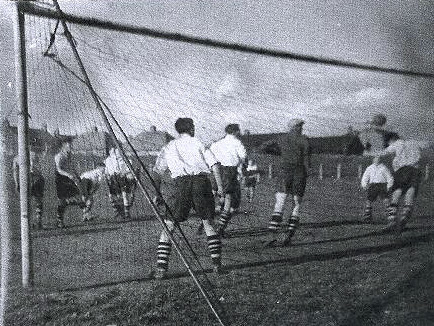 By the 1930s the team were playing at the Coast Road ground which is now the site of Ravenswood School. In October 1935, they started playing at Newton Park in High Heaton on the site of a recently filled in quarry. In 2007, the ground was renamed Grounsell Park in honour of the service given, both on and off the pitch, by Bob Grounsell. The club were elected to the Northern League in 1939. They only managed one season before the league was suspended for the duration of the Second World War. It restarted in 1945 but Heaton Stannington were elected, until 1946, as a non-playing member as their ground was being used by the military. After 5 consecutive bottom three finishes, the club resigned at the end of the 1951-52 season and joined the Northern Alliance until 1956. The next 16 seasons included involvement in the NAL, North Eastern League and the Northern Combination. In 1972 the club stepped up to the Wearside League and remained there for ten years. They were forced to resign in 1982 for financial reasons due to the club trustees, who had formed a limited company in 1968, putting the annual rent up from £400 to £1500. The company then tried to build a supermarket on the ground but the planning application was defeated. In 1983 the High Court ruled that the ground belonged to the football club and the company had to relinquish ownership. The team were not members of a league during 1982-83 but then joined the Tyneside Amateur League (TAL) for one season and achieved only their second league title up to this point. The next two seasons were spent back in the NAL where they were champions in 1985-86 as well as wining the Northumberland Minor Cup. For the next 27 years the club were in the Northern Alliance, which became a three tier league in 1988 and saw the Stan placed in the Premier Division. After two relegations to Division One, the Stan achieved stability by spending nine seasons in the Premier Division. The club won their highest level league trophy when they became Champions in 2012. Another highlight of the club’s recent past came just a couple of months later when the Gabon national team, who were about to play in the London 2012 Olympic tournament, sought an opponent for a warm-up game. Newcastle United old boy Nobby Solano was asked to help and, with just a couple of days notice during the close season, he approached Heaton Stan, who, despite a number of players (and the club historian, programme editor and press officer!) being away, they raised a team which gave an international side that included Pierre-Emerick Aubameyang, then of St Etienne and now (2014) a star of the very successful Borussia Dortmund team, a good run out. The match drew a large crowd to Grounsell Park and the Stan’s very respectable performance seemed to inspire them because in 2012-13, they achieved a historic treble by not only retaining the title but by wining the Northern Alliance League Cup and the Northumberland Senior Benevolent Bowl. For season 2013-14, after a gap of 61 years, the Stan returned to the Northern League. They were in the promotion race throughout the season and finished a healthy fifth. Grounsell Park now boasts new floodlights and a stand to complement the other facilities, including a bar serving real ale. The first trophy of 2014-15, the Shunde Worldwide Friendship Association Cup, was won in July when the Stan beat Shunde of China 17-2. Another highlight this season was the visit of Peter Beardsley and his Newcastle United Under 18s team, which attracted a crowd of several hundred to Grounsell Park. 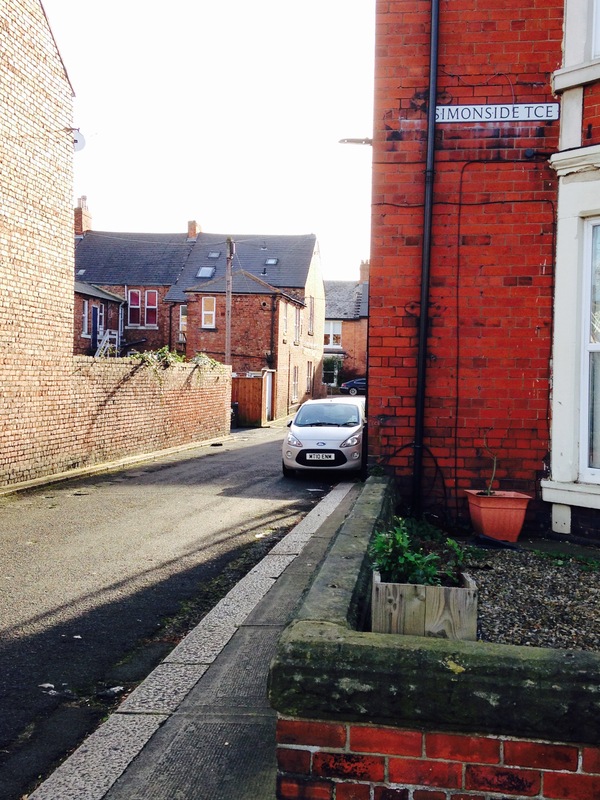 This entry was posted in Research and tagged Coast Road, football, Grounsell Park, Heaton Stannington, Newton Park, Paddy Freeman's Park, quarry, Ravenswood Primary School, Stannington Avenue on October 24, 2014 by oldheaton.